For Y. 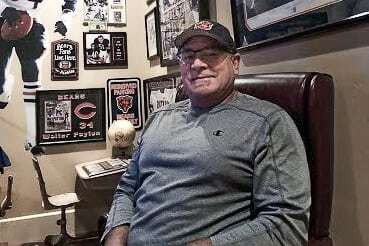 A. of Lodi, California—”Y” is the name he goes by—football has always been his passion. 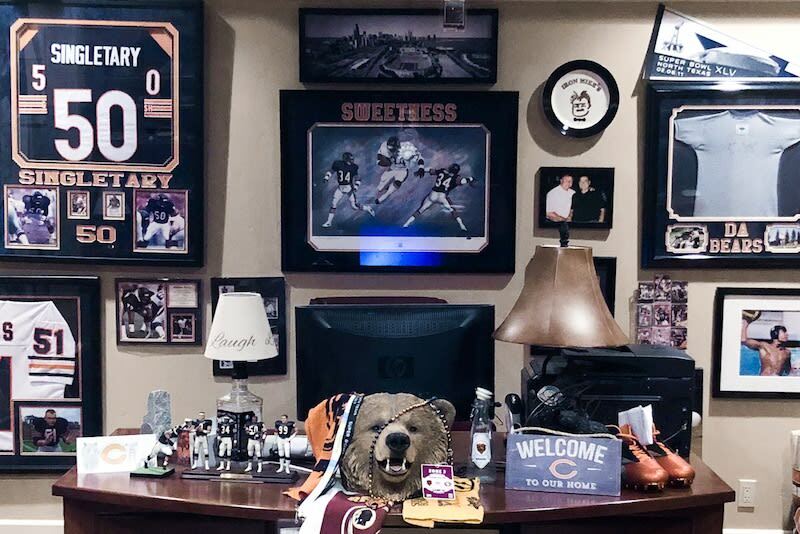 From watching the Chicago Bears on TV as a little boy, to attending games across the U.S. with his wife and three kids, Y’s love for the sport is a banner he happily waves. 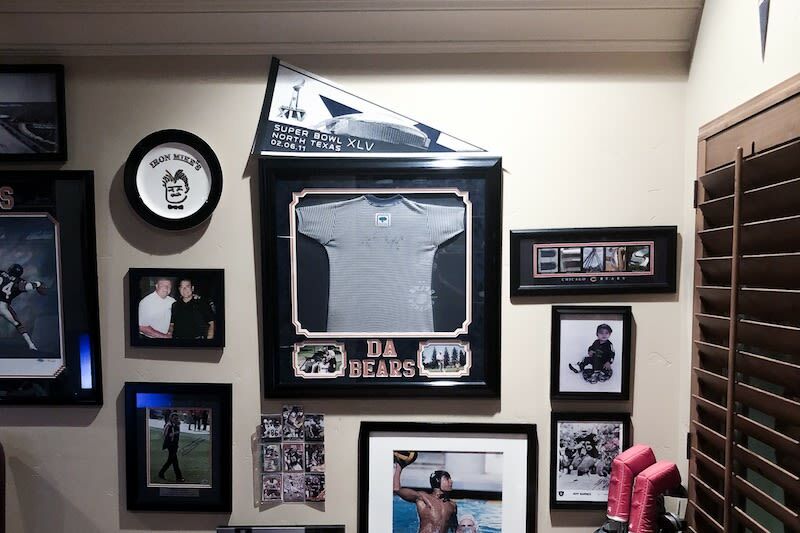 “We all wear our Bears stuff. We’re proud,” he says. Y’s passion has led to some pretty remarkable bucket list accomplishments. Not only did Y attend Super Bowl XLI (2007) to watch the Bears play, he has attended a football game at almost every stadium in America. “I have five stadiums left on my bucket list. I’ve been very fortunate to be able to do this,” Y says. But Y’s greatest accomplishment? Creating his own “stadium” at home for his family to spend time together. When it was time to find a place for Y’s parents to retire, he found a vineyard in the country and began developing plans for a home that would include a private living space for his parents as well as a large pool and entertainment area for family and friends. “It’s been a gathering for all of us, and all the parents know it’s a safe place that the kids can hang out and have clean fun,” Y says, as he reminisced over the graduations and prom parties they’ve had over the years. Sturdy insulation and high quality appliances were just a few ways that Y ensured his new home was energy efficient. “Saving energy and money is really what it’s all about,” Y says. But even a well-insulated home can bring expensive utility bills. Y had already included solar panels in his original plans so he could heat his pool but needed a cleaner way to power his home. When Y talked with a Vivint Solar sales rep, it felt like a major win. “Everyone else (in other solar companies) was high pressure sales to me, and he was more understanding.” Y says. Since switching to the new solar array, Y has already noticed a dramatic decrease in his utility bills. “You surround yourself with the best, you become the best, and I feel that way with Vivint Solar.” Y says. “In all those years I wasn’t living smarter, but at least I am now, I guess.” Y says with a laugh.